Flight attendants for two major airlines based in the U.S. recently won a $77 million federal class action wage and hour lawsuit in California, which in addition to damages, restitution and penalties includes a $3,550-a-day interest for each day since last October, when plaintiffs had to submit an accounting of what they were owed. 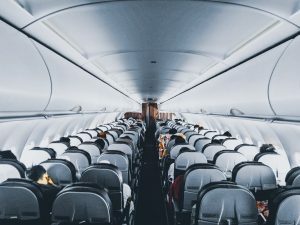 An estimated 1,400 flight attendants will receive pay for California wage and hour violations that included unpaid working hours, unpaid overtime, failure to receive accurate wage statements and denial of breaks as required by state statute. The judge for the U.S. District Court for the Northern Court of California had already granted judgment on the airline’s liability back in 2017, but an accounting of employee damages hadn’t been included in that ruling.